Looking for a unique gift for the hard-to-buy-for person? 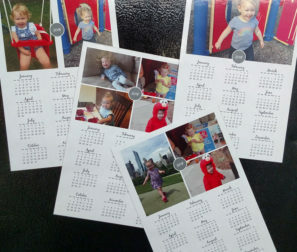 Looking for a unique way to thank your customers or clients and continue to make an impression on them all year long? 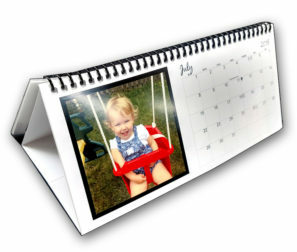 Allow Capitol Blue Print to print a custom calendar with your pictures, your message, and your important dates. 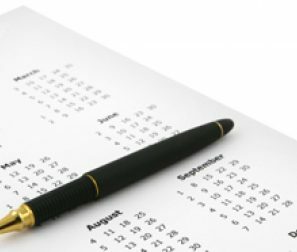 Our calendars are professionally printed, bound in a variety of professional manners, and will make a great gift, handout, or decoration in your office or home. There are also great for figuring out what day it is!